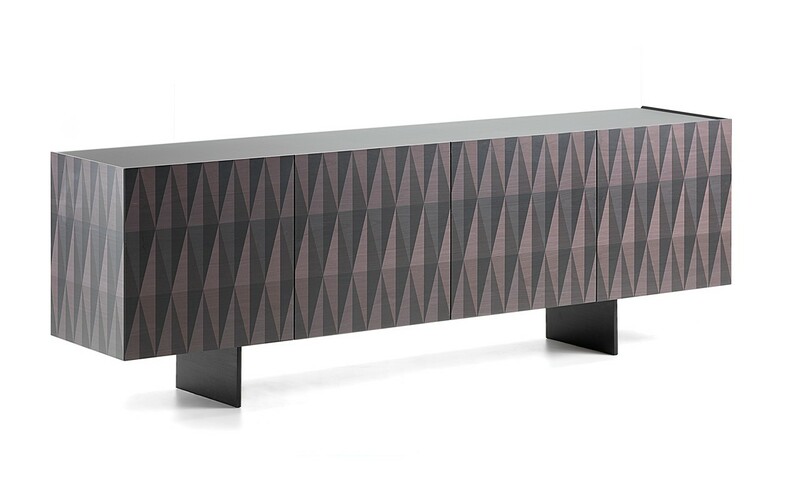 Arabesque sideboard by Cattelan Italia is a sideboard with strong visual impact designed by Alessio Bassan. 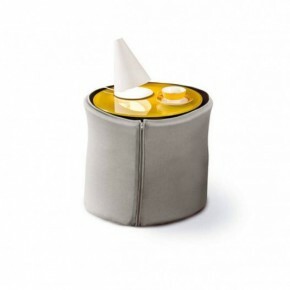 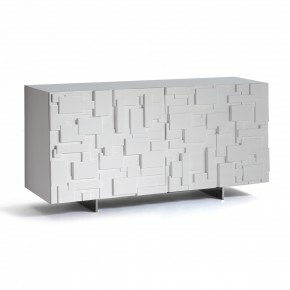 The sideboard stands out for its Middle-Eastern design and its discreet and extremely sophisticated aspect. 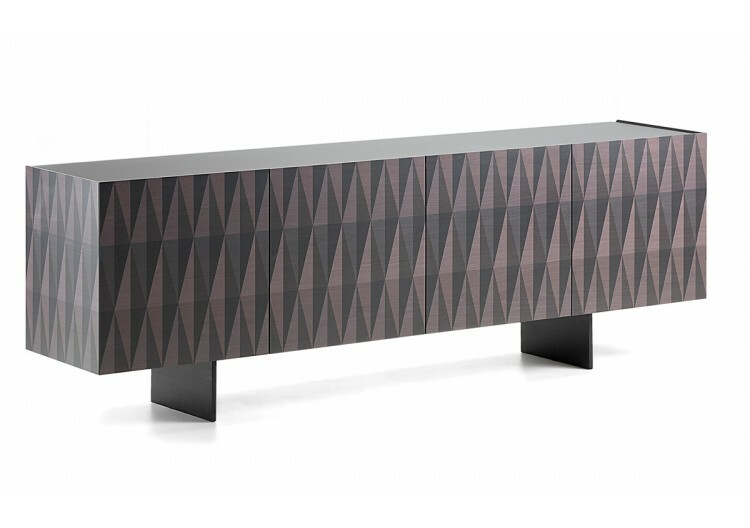 The silk-screen printed maple gives an extraordinary aesthetic taste to the sideboard as well as the glass top and graphite lacquered steel feet. 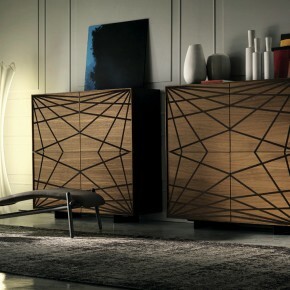 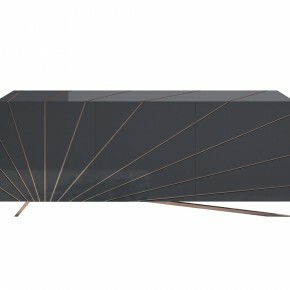 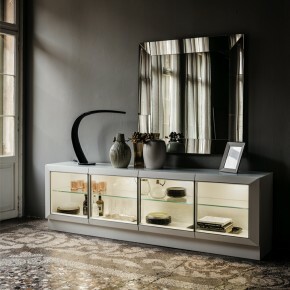 Arabesque sideboard by Cattelan Italia is a wonderful and functional piece of furniture.